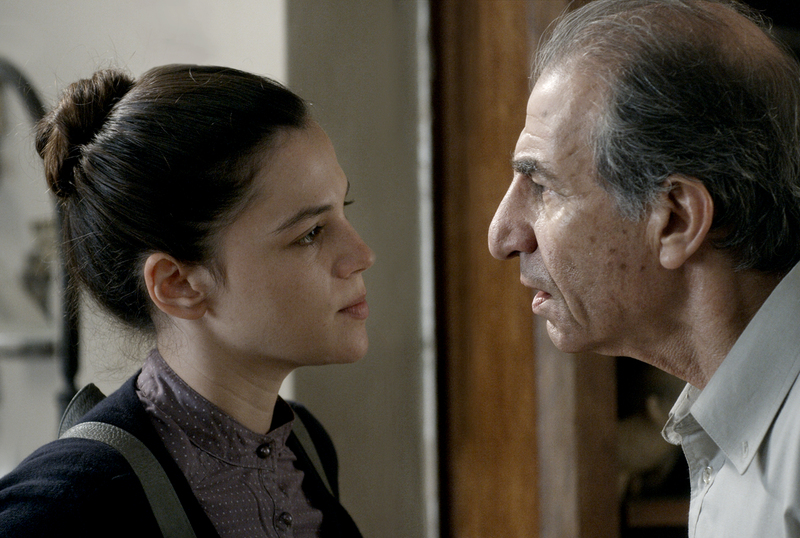 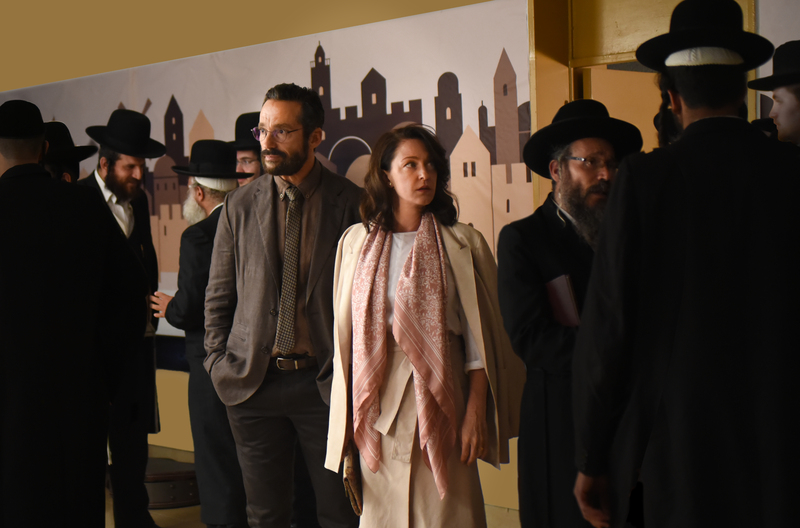 Just like Avi Nesher’s previous masterpieces Turn Left at the End of the World, The Secrets, The Matchmaker, and Past Life, the director, in a humorous, heartfull and very original fashion, explores the very heart of the Israeli matter. 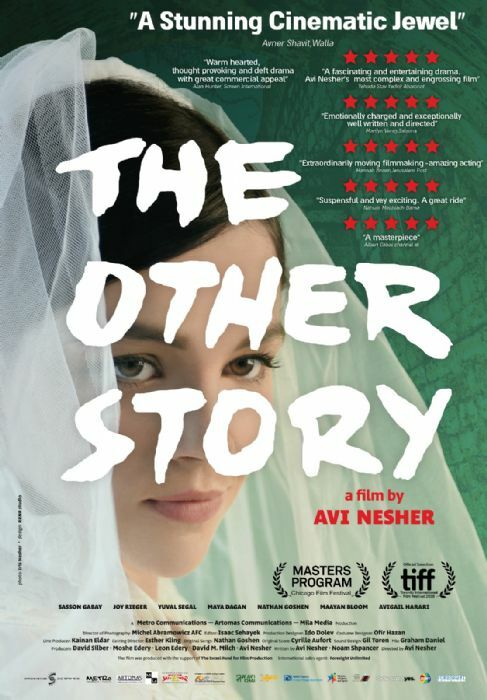 In The Other Story, awillful young woman (Joy Rieger, Past Life) suddenly decides to marry a member of Jerusalem’s insular orthodox community (Nathan Goshen). 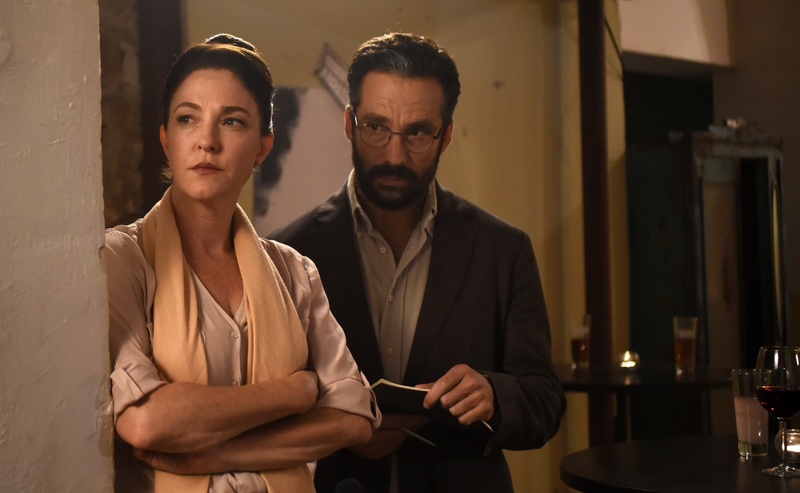 Her divorced secular parents (Yuval Segal and Maya Dagan) and grandfather (SassonGabai, The Band’s Visit) connive a plot to thwart the upcoming nuptial, with unforeseen results.